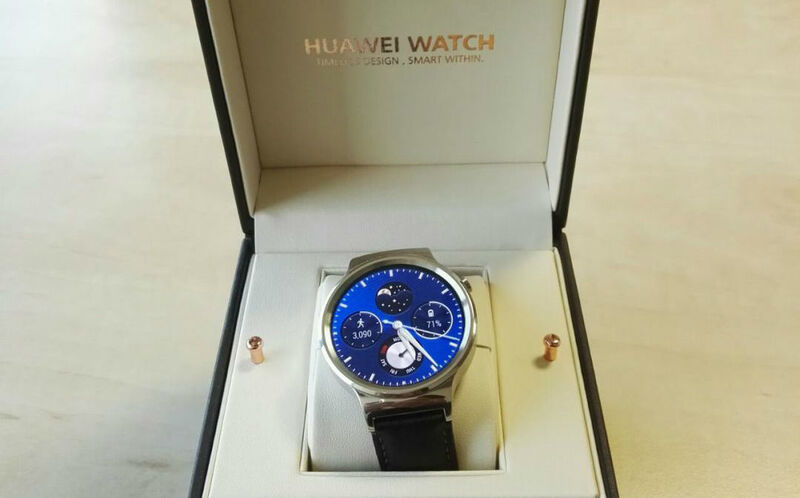 Huawei still has yet to provide a release date and price for the Android Wear-powered Huawei Watch, so until then, we will continue to drool and wish Huawei could hurry up and release it to the masses. 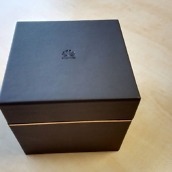 In the latest leak, it appears images of the smartwatch’s retail packaging have been posted online, with a working unit inside. Could we hope this means the rumors of it launching in September or October are wrong? Anything’s possible at this point. 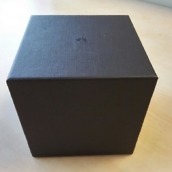 In terms of watch packaging, this looks pretty solid. The exterior looks like a faux leather, which oozes luxury. 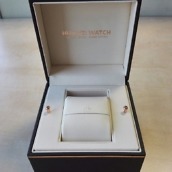 Inside, we have more faux leather, this time in white, with two golden pegs sitting on each side of the device. 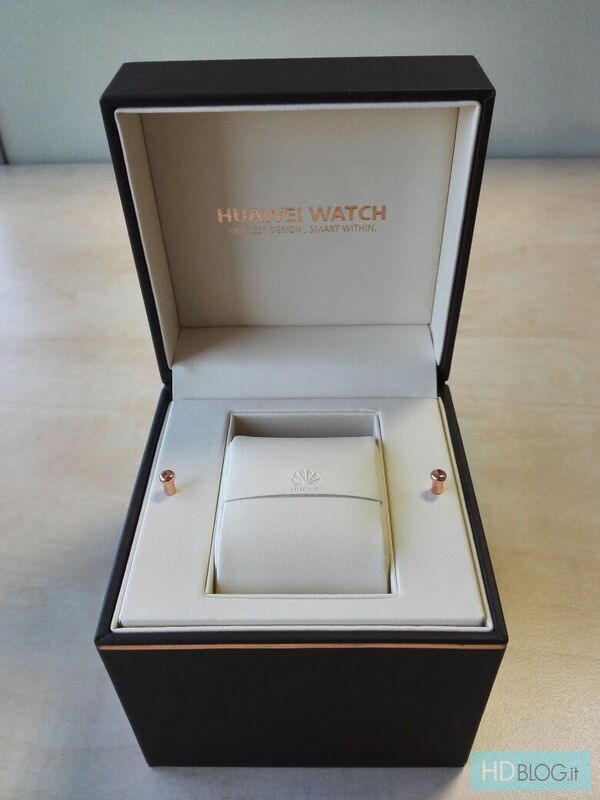 The central piece you see inside can be lifted, allowing you to take the watch in and out of the packaging. 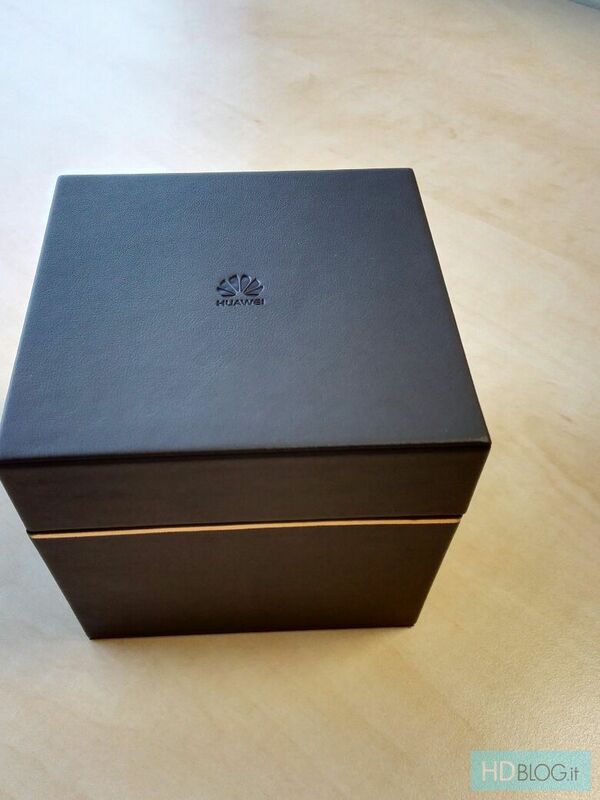 Honestly, this box looks nicer than packaging I have seen from my own analog watch purchases, so keep it up, Huawei. 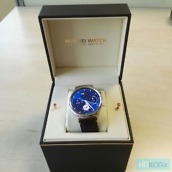 When compared to other smartwatch packaging, like the Moto 360 and ZenWatch, you can tell Huawei will market this as a truly premium smartwatch experience. 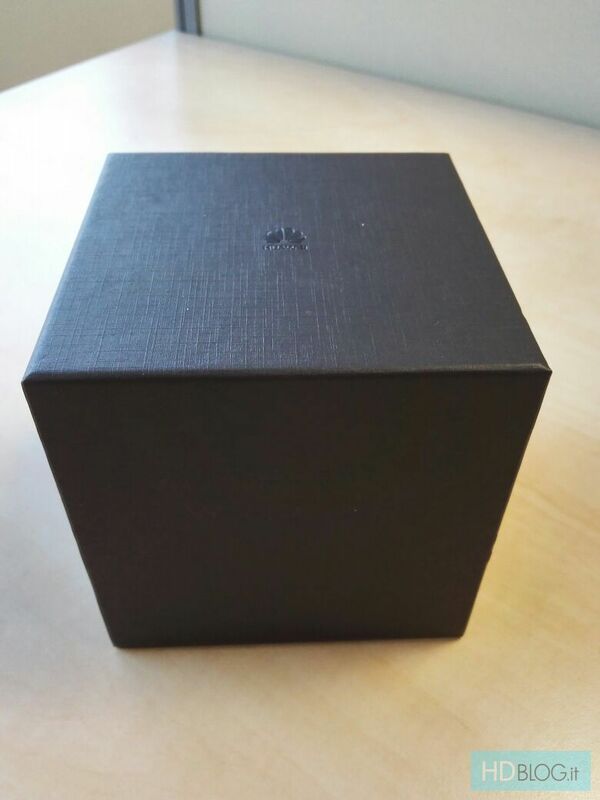 Of course, if we receive any information at all about pricing or when we can expect this device to hit the market, we will keep you posted. Until then, let us know in the comments if the Huawei Watch is still on your wish list.